Located in Epsom we're Auckland's premier swim school. 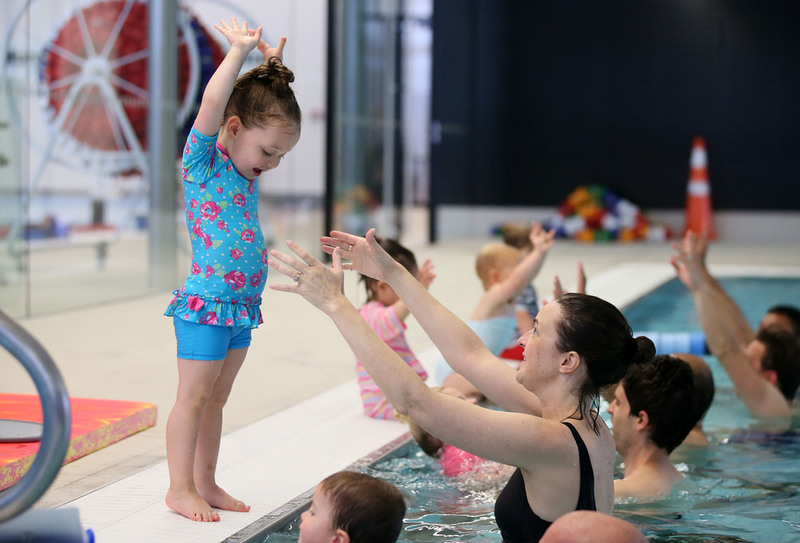 With swimming lessons for babies, toddlers, school age children (kids) and squad training for adults. Kiwis love to be in, on and around the water. 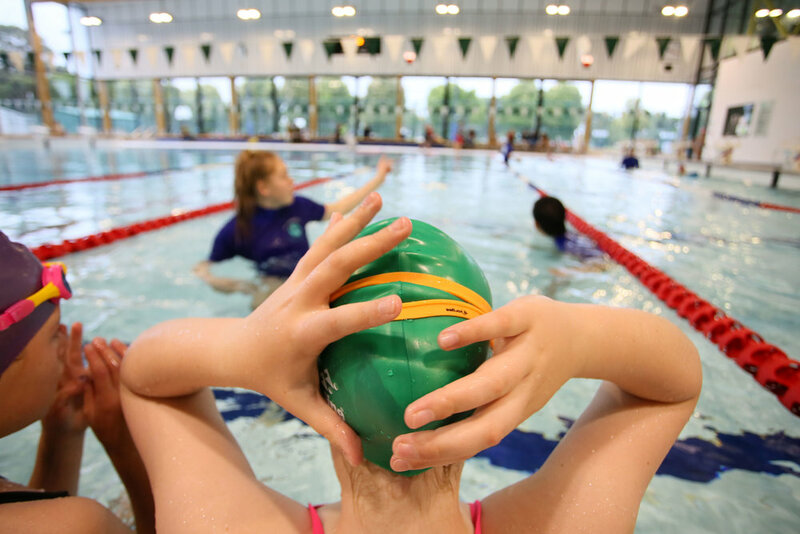 So it's never too early to equip children with the swimming skills they need, or too late for adults to make swimming part of their fitness routine. 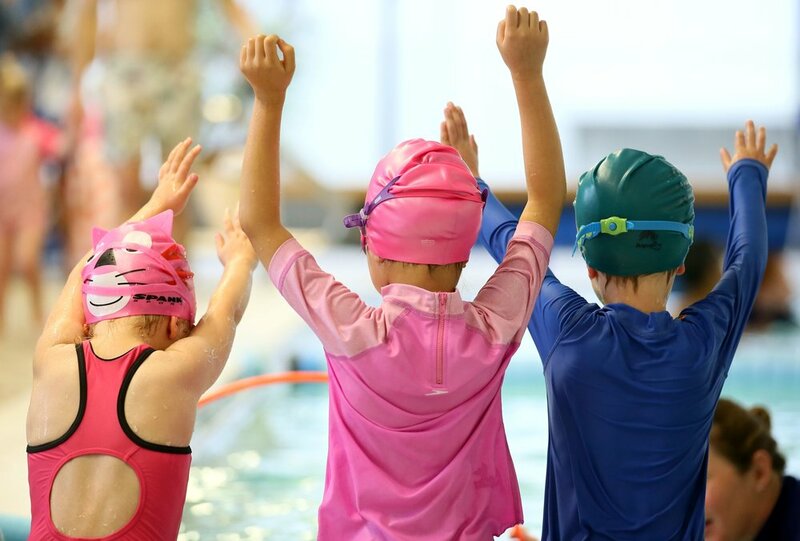 At the award-winning St Cuthbert's Swim School, our qualified instructors work with small classes and squads to ensure everyone receives close attention as they build their confidence and abilities. Take the plunge with us! Can't wait to get in the pool? We run swim lessons for parents and babies, preschoolers and school age children, and training squads throughout the year. Both our Learners' Pool and our Main Pool are state-of-the-art, featuring a UV treatment system that means minimal chlorine and less irritation for skin and eyes. Our friendly, qualified instructors have decades of experience between them and an energetic, positive style that children are drawn to. WHAT'S MAKING WAVES AT THE SWIM SCHOOL? Find out the latest about our instructors, superstar student swimmers and special offers. If you're a dedicated swim professional, we want to hear from you. We had wonderful time seeing our little girl learn to swim and watching her confidence grow week by week. The instructor is wonderful and our little girl absolutely loved her lessons with her. My son and I would like to thank you for the opportunity to swim at St Cuthbert’s Swim School, we feel he could not have had better lessons anywhere else. Thanks for the great class this morning. Maddy's teacher is amazing with the kids, all the way home she kept saying "I love Amy, she is so cool."